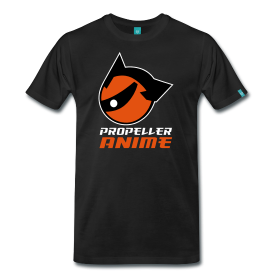 Propeller Anime: Propeller Anime events at AFO 2015! Propeller Anime will be delving into the dark and creepy and gruesome world of horror in anime. They will be covering some great anime that drip with the macabre and bloody goodness. With live music at AFO in a big way, find out what this music inspired by anime and video games is all about, why it’s great, and what acts you should check out! The ladies of Propeller Anime present an exciting look at the Sailor Moon universe as it has yet to be seen before! Take a journey with us as we explore the fantastic world of the moon kingdom! The MEN who brought you It’s MANIME! now show you the world of the best in brutal and badass fantasy anime and manga! Propeller Anime celebrates the 20th anniversary of Neon Genesis Evangelion. Join us as we’ll be covering both the legacy of this landmark title and its initial release. Plus, Eva’s impact on anime in the 90s and the history of its creators at Gainax. Together, let's explore the great and mysterious female yankii culture! Where did it come from? How did it get started? These questions and more answered as we look at everything from the Pinks era to the anime like Sukeban Deka, and live action films like, Kamikaze Girls! With Hayao Miyazaki currently retired and Studio Ghibli’s best days far behind them, the world must look for the new king of anime. We present to you our nomination for that title, director Mamoru Hosoda, as we cover his career and filmography. The spirit of the samurai calls and the heart of the flamenco burns brightly in you, do you accept? Good, because it’s gonna be a wild ride! Whether you have heard of this odd ball tokusatsu/anime Samurai Flamenco from Studio Manglobe it’s story, characters and many nuances are explained all by the Blue armored crusader Toku. Besides the epic battles and crazy fashion sense, Jojo’s Bizarre Adventure is also famous for its overdramatic character poses that will be demonstrated and taught in this session! STAND with style! If you think this is great, just wait until you see the whole entire AFO schedule! There is a whole lot of great stuff all weekend long. 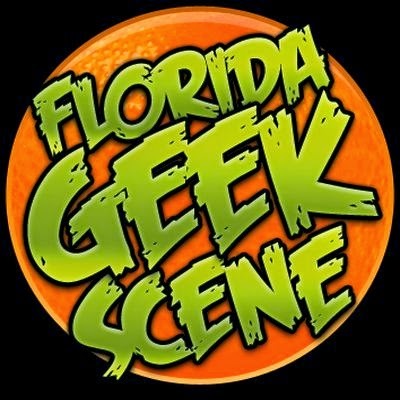 As a reminder, we're hosting Anime Nite Orlando at AFO on Thursday, August 13th! Be there! AFO is going to be a lot of fun and we can’t wait to see you there!